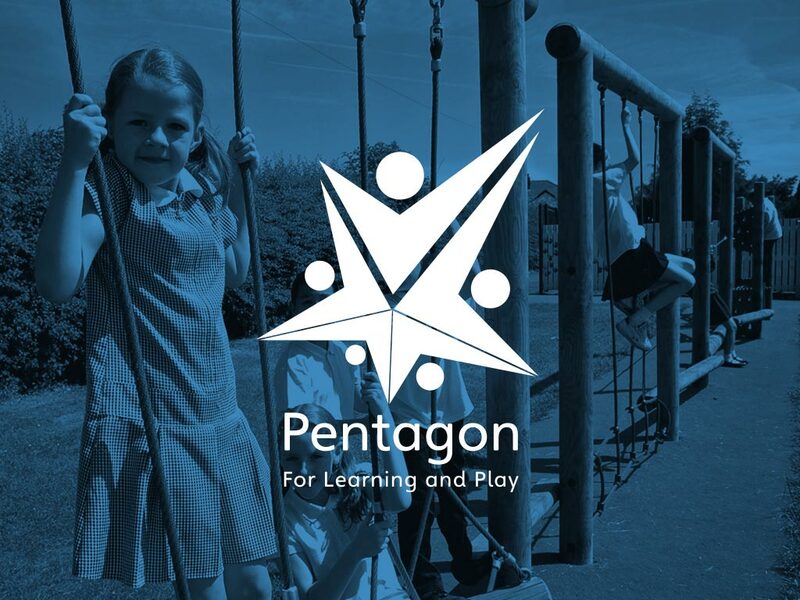 Pentagon Sport have been providing a wide range of play facilities for school and nursery play areas for over seventeen years. 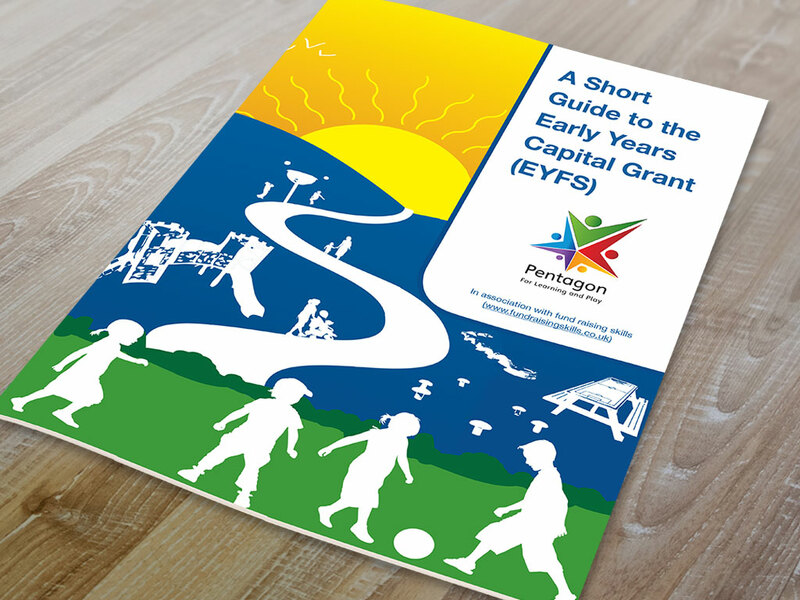 Pentagon delivers a friendly, efficient service, both in the initial consultation right through to the final hand over of the new play area. 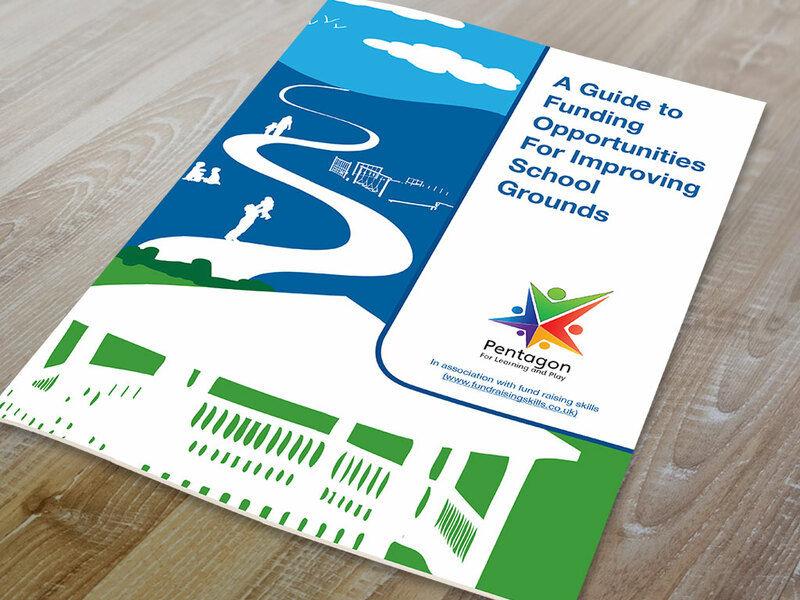 Pentagon required a strong, playful brand image that would convey fun and appeal to teachers looking to improve the health and wellbeing of their pupils. 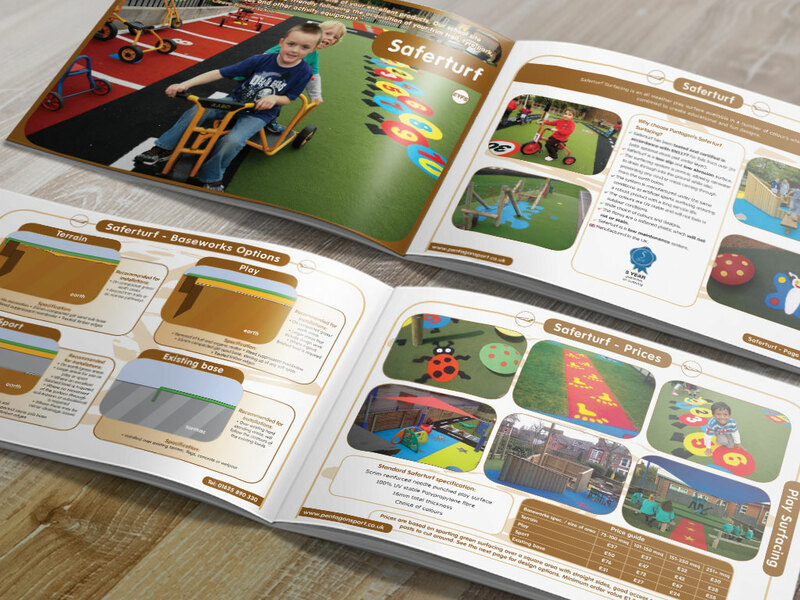 Warm and friendly fonts such as Vag Rounded and Verdana were used along with bright colours and photos of the children interacting with the products. 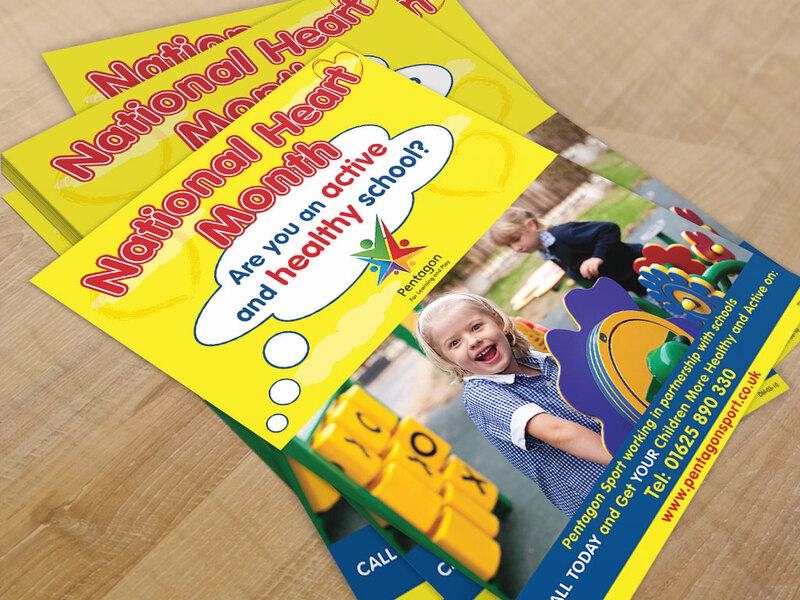 The branding was applied consistently throughout all marketing literature which contributed to a noticeable increase in inquiries and orders placed. 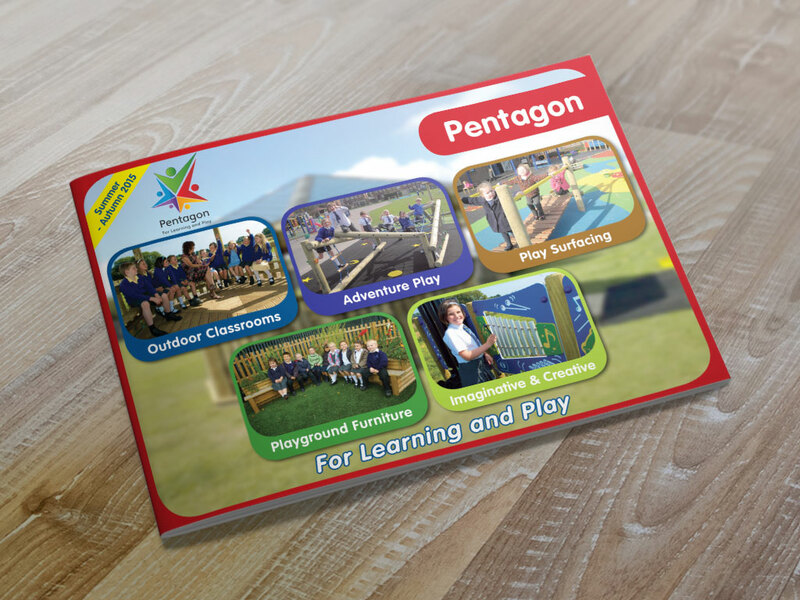 As a brand, Pentagon has received greater recognition in the marketplace for children’s play facilities. 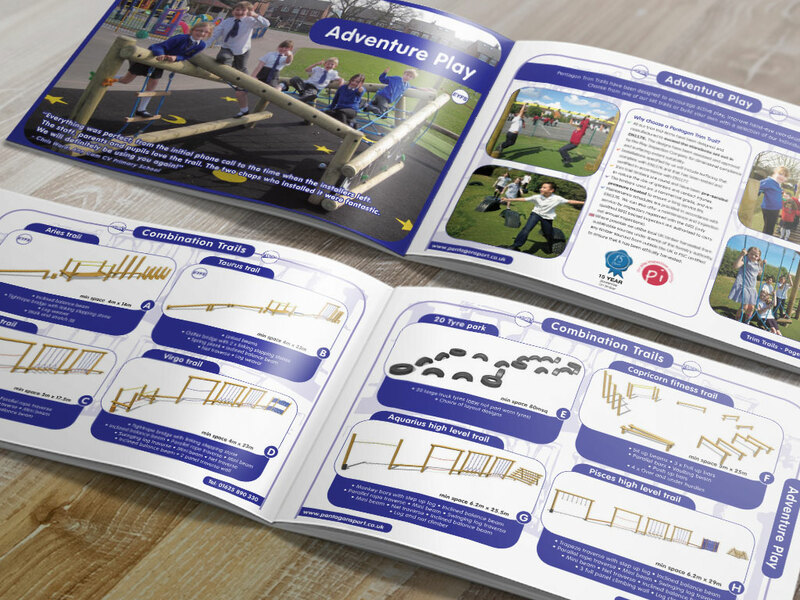 “Rob has always responded quickly and will go the extra mile to ensure our demanding deadlines are met. 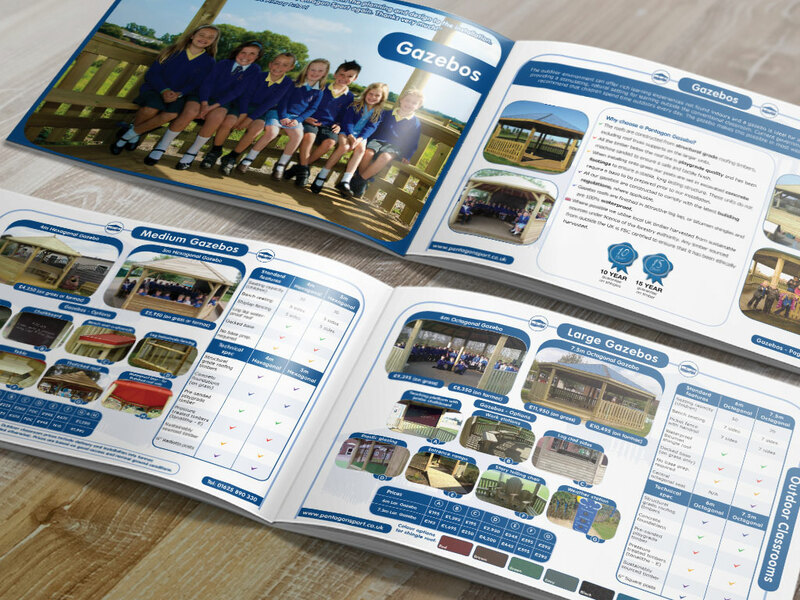 With Rob’s support we have managed to grow our market share and have seen an improved ROI on our marketing efforts”. – Michael Bischof, Pentagon Sport Ltd.